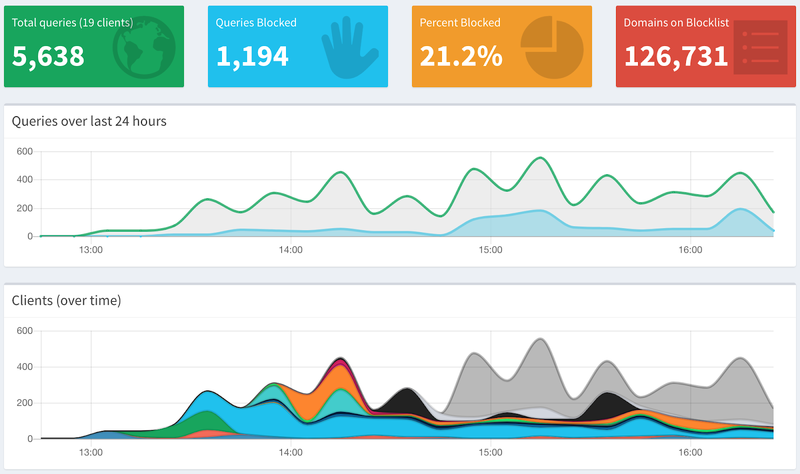 I just set up my Raspberry Pi as a Pi-Hole and I couldn't be more pleased. It was super simple to set up and install the Pi-Hole software. You can read all about it on pi-hole.net. I just updated my Pi and followed their instructions. I set a static IP on my router and even pointed my local network clients to use the Pi-Hole for DNS (IPv4 and IPv6). It was that simple and now everything on my Wifi is "safer". I was especially shocked at all of the legal adware sites that are being "pi-holed". I like to think that most of the information is anonymous but why risk it when something like this is available for free (I plan to donate) and so easy to set up. Go get yourself a Raspberry Pi and get it done.